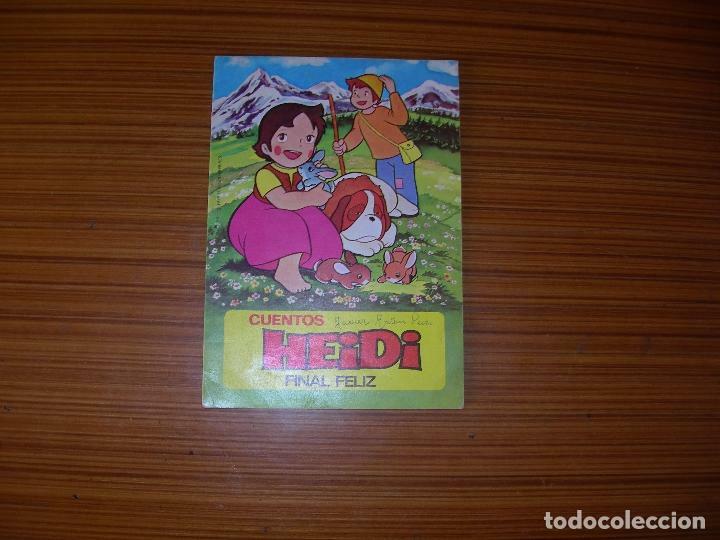 LOS MEJORES CUENTOS DE HEIDI. ED. BRUGUERA 1975. Oficial Time TC: 02:10:06 TR: 91 ms.